Yesterday Microsoft released the long awaited version of the Microsoft Office Suite for iPad. 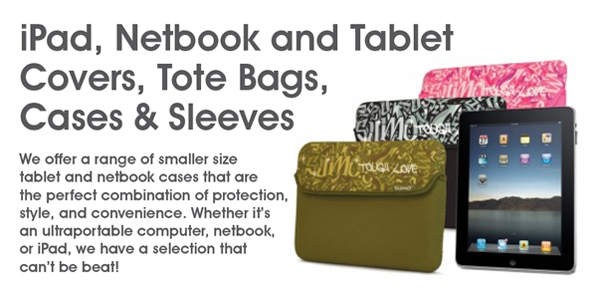 Many individuals and small businesses who rely on their iPad for daily use and business use are excited to hear that it has finally arrived. And, from preliminary reviews, it is actually pretty good, unlike their earlier release of Office for the iPhone. Now Office 365 users can simply add an iPad as one of their chosen devices included in their subscription and they will be able to create and edit documents with Word for iPad, PowerPoint for iPad and Excel for iPad. The iPad apps are available as free downloads from the App Store, however they will only allow people to read and present documents, spreadsheets and presentations, until they subscribe to the Office 365 service ($9.99 per month or $99.99 per year), at which time they will also be able to edit these documents, and create new documents, on their iPads. The Office 365 subscription not only gets you the Office for iPad apps installed on up to 5 tablets, but also 5 copies of Office for your PCs and Macs. With one subscription all of your devices are covered, allowing more freedom for people so they are not chained to their desk to be productive. At the same time Microsoft also announced the Enterprise Mobility Suite, a set of cloud services to help businesses manage corporate data and services on the devices people use at work and at home. “Microsoft is focused on delivering the cloud for everyone, on every device. It’s a unique approach that centers on people — enabling the devices you love, work with the services you love, and in a way that works for IT and developers,” said Satya Nadella, chief executive officer for Microsoft. Graduation is just around the corner and many are wondering about the proper etiquette for sending out their graduation invitations and graduation announcements. Many have questions such as when do I send my graduation announcements, or what do I put on my graduation invitations? As far as when to send the graduation announcements or invitation out goes, it depends on which they are going to be. If they are invitations to the actual graduation ceremony itself then you want to give your guests at least 14 days, however four weeks would be better, especially if you are inviting guests that must travel long distances to attend. This gives them time to plan and respond to the invitation. Keep in mind that many schools and universities limit the number of people that may attend, due to seating constraints, so be sure to check with your school for any such limitations prior to sending our your invitations. Many people choose to only invite family and close friends to the actual graduation ceremony, and will then send announcements to others to let them know they have graduated. If you are sending out announcements, to share your educational milestone, then you will probably want to plan them for anywhere between a month prior to and a month after the actual graduation ceremony takes place. Also be aware that while people receiving actual invitations to the graduation may assume a gift is required, announcements do not necessarily mean that a gift is expected. Still, you may want to add “No gifts, please” to the card, if you don’t want to put a feeling of obligation on the announcement recipients. Have you always wanted a money counter, also known as a currency counter, but the cost of entry was just too high to justify it? For a limited time we are offering our customers $200 OFF our very popular Cassida Tiger Semi-Professional Currency Counter with Counterfeit Detection. The Cassida Tiger currency counter machine delivers commercial grade performance and features in a sleek, ultra compact design. Steel components are precision engineered for accurate and reliable operation, and a ground breaking one piece steel chassis means years of dependable service. Fast and powerful, the Cassida Tiger offers far more than you expect in a low cost money counting machine. And for those intimidated by money counting machines, it offers easy use instructions right on the bill hopper. Get high end quality at a low end price, without sacrificing a thing. Weighing in at less than 10 pounds, this cash counter is portable, features a handy carrying handle, and makes a great asset for any small business that deals with large amounts of cash. It has a capacity of counting up to 250 bills at a time and counts at a speed of 1300 bills per minute. The Cassida Tiger rivals many commercial grade automatic money counters in performance and durability. From the first bank note to the last, the Tiger delivers fast, accurate, and reliable currency counting. This affordable money counter can “ADD,” which means it keeps a running counter of the bills counted ; “BATCH,” which lets you define the number of bills you need in a single count, such as when you are setting up a cash register till ; and also does “ADD” + “BATCH,” where a grand total is important. You are able to batch while keeping a running total in that mode. 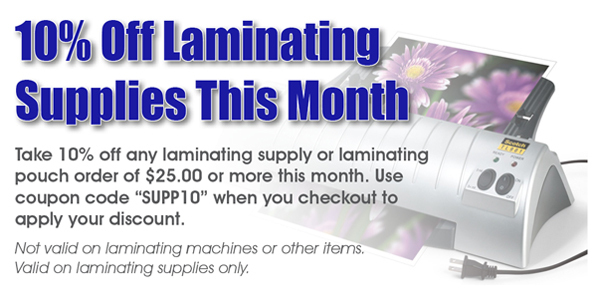 Your Office Stop has updated our Spring Flowers and Floral paper stock line to new designs this year. From butterflies and gardens, to daisies and dahlias, we have beautiful floral paper stocks for your pleasure. 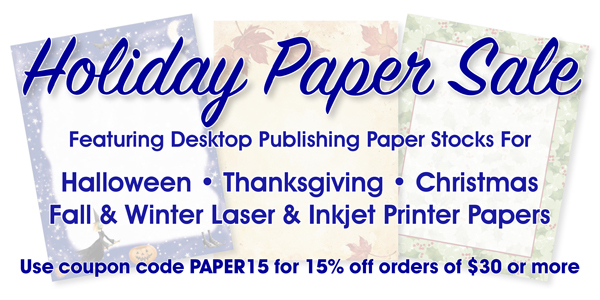 Our paper stocks are acid and lignin free, making them great for scrapbooking, as well as for flyers, crafting projects, newsletters and more. Our paper stocks are designed for both laser and inkjet printers and allow you to create beautiful advertising pieces, letterhead and flyers with minimal waste of your colored ink and toner cartridges, because we have preprinted the colored part for you already! A sampling of the new items to our 2014 line of Spring Floral paper stocks can be found below. For the full product line, please visit our website and have a look around. 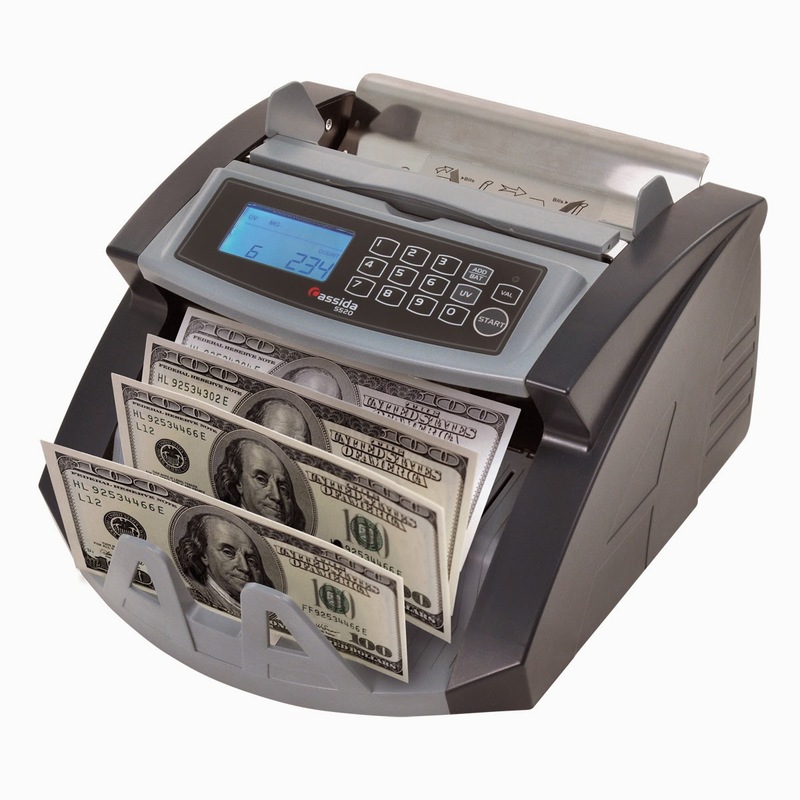 Many people like the idea of a currency discriminator, also known as a discriminating money counter, but don't like the high cost that this type of cash counting machine comes with. Now Cassida Corporation, a leader in the money counting industry, just may have a solution for those people with the release of their new 5520 model featuring ValueCount™ technology. Starting today, Cassida Corporation began shipping an upgraded version of its 5520 Professional Currency Counter that will save time and simplify operations for cash handlers and processors nationwide. This new and upgraded model now includes ValueCount™ technology, an exclusive feature to Cassida, that lets users get a count of different denominations, while keeping track of the total value of the bills in the machine’s stacker. According to Matt Goldfain, product marketing manager for Cassida Corporation, "ValuCount essentially allows the Cassida 5520 to be both a bill counter and have some properties of a currency discriminator, which is unique to the marketplace."